Richard heads up our tax investigations arm. 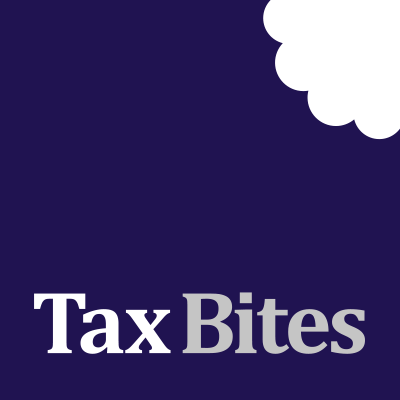 As a former senior tax inspector with HMRC for 10 years, he was responsible for both technical enquiries and full investigations. He left to work for the tax practice in PwC and then KPMG.